Custom Money Clip Pocket Knifes with Hobby, Sport, or Occupation Themes! Lots of orders are coming in for credit card cases and business card holders. Is there anyone on your list who could use a sleek new personalized holder? 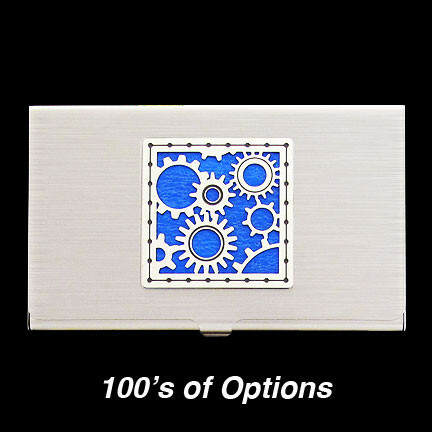 Or an engraved flask or money clip? 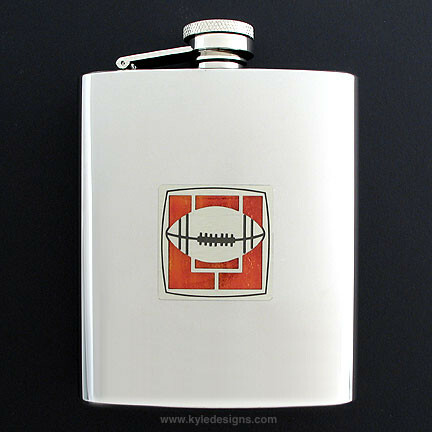 Get gifts guys want at Kyle Design! Pull out that shopping list and find the perfect holiday gift for your dad, brother, boyfriend, Grandpa, friend, coworker, boss or anyone! There’s something for everyone (and plenty of othergreat colors too)!